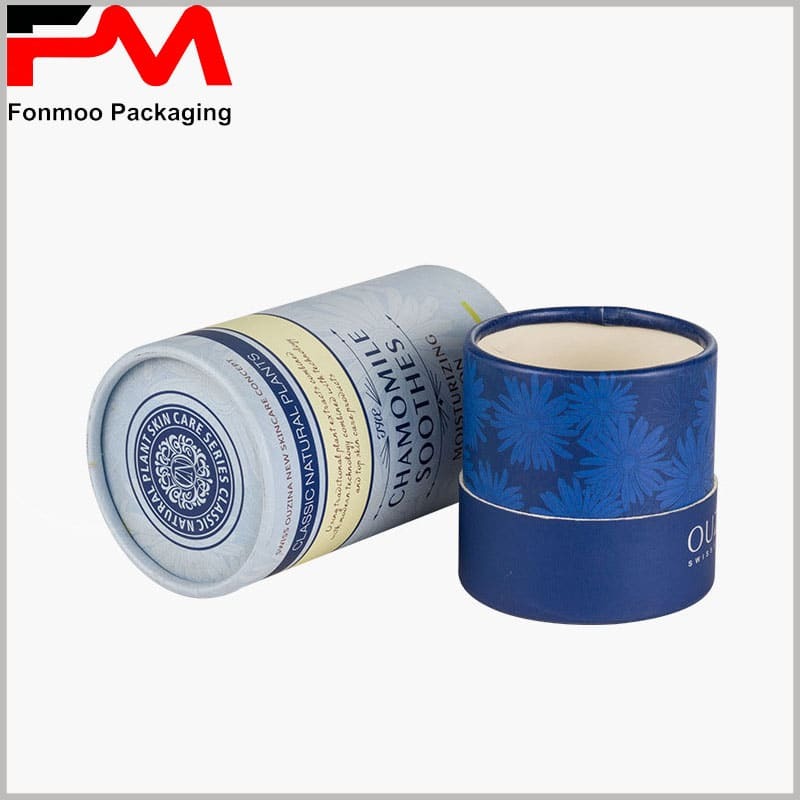 This is a model of Tubes cosmetic packaging box dedicated to moisturizing lotion, and you can also ask for customization for other kinds of applicable creams and lotions. 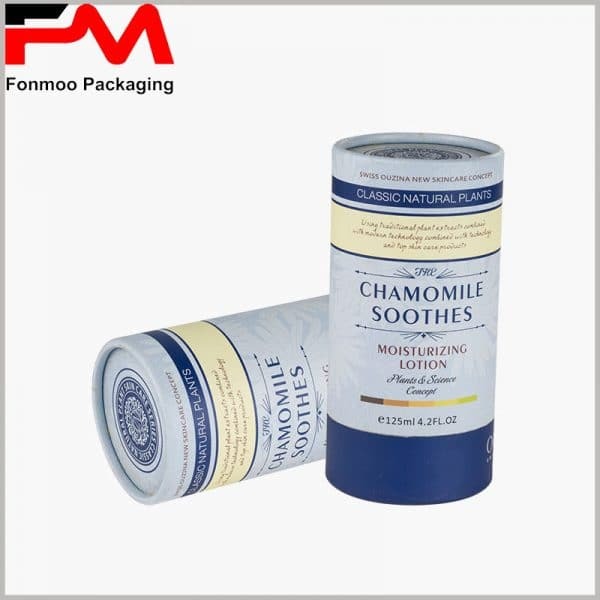 The inner part is made of 350g enrolled SBS with a thickness of 0.2mm, firm and esthetic for protection; meanwhile, there is a layer of foam inside to fix the lotion bottle, also absorb possible shocks or collision to protect it. On the outside, the printing paper is 230g double chrome paper, smooth on both sides, to allow a good printing effect. 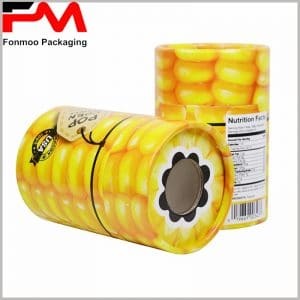 You can choose many kinds of printing on it but here we recommend CMYK (four color) and embossing printing. According to your needs, we can develop any sub-model from this sample with different size, material or printing, just tell us what your needs are and we will handle the rest well. 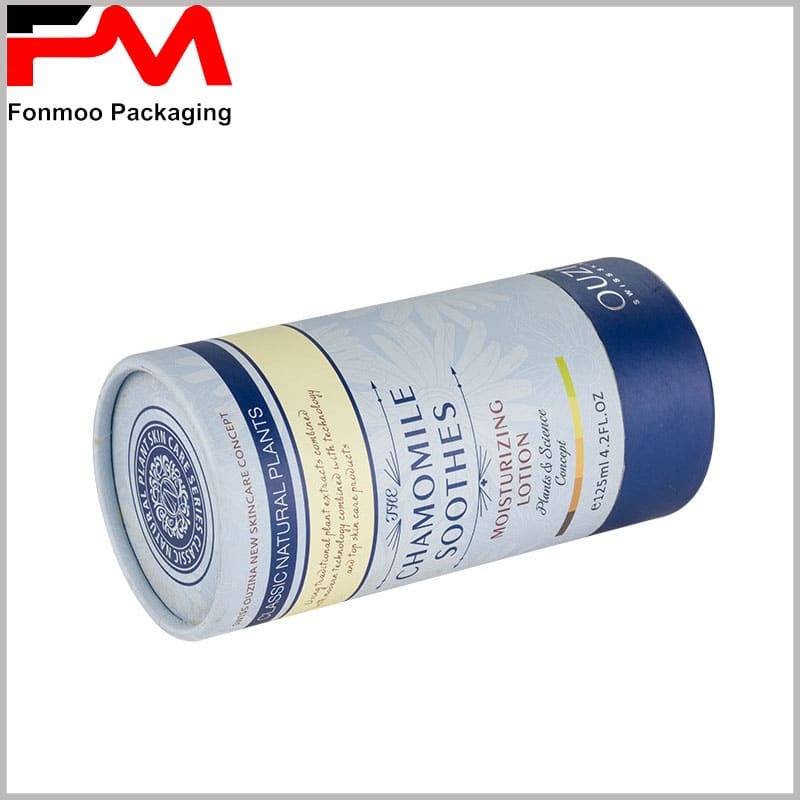 Tubes cosmetic packaging box dedicated to moisturizing lotion, inner part is made of 350g enrolled SBS with 0.2mm thickness, foam inside to fix and protect the lotion bottle. 230g double chrome paper, smooth on both sides, to allow a good printing effect on the surface. We recommend CMYK (four color) and embossing printing for it.